Guangzhou – Hamburger SV made a losing start to their pre-season tour of China, going down 6-2 to Chinese Super League leaders Guangzhou Evergrande on Saturday. Rafael van der Vaart and Artjoms Rudnevs were on target for Mirko Slomka’s side, who were no match for their opponents at the Tianhe Stadium. Rene Junior gave Guangzhou the lead inside ten minutes, before Elkeson took advantage of a mix-up in the Hamburg defence to double the hosts’ advantage. 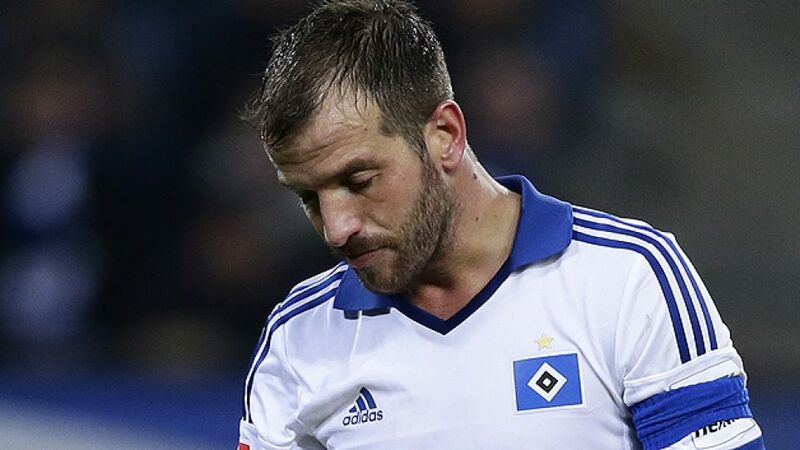 Van der Vaart pulled a goal back for die Rothosen from the penalty spot, but Elkeson doubled his personal tally for the evening two minutes after the interval. Rudnevs, who spent the second half of the 2013/14 campaign on loan at Hannover 96, halved the deficit on 52 minutes, but Alessandro Diamanti’s long-range strike restored Guangzhou’s two-goal advantage moments later. With the second half seemingly petering out, striker Gao Lin made it 5-2 with a well-taken strike, before Dong Xuesheng compounded HSV’s misery with a sixth deep into stoppage time. Hamburg are set to face Evergrande’s local rivals Guangzhou R&F, who are coached by former England boss Sven-Göran Eriksson, on Wednesday.